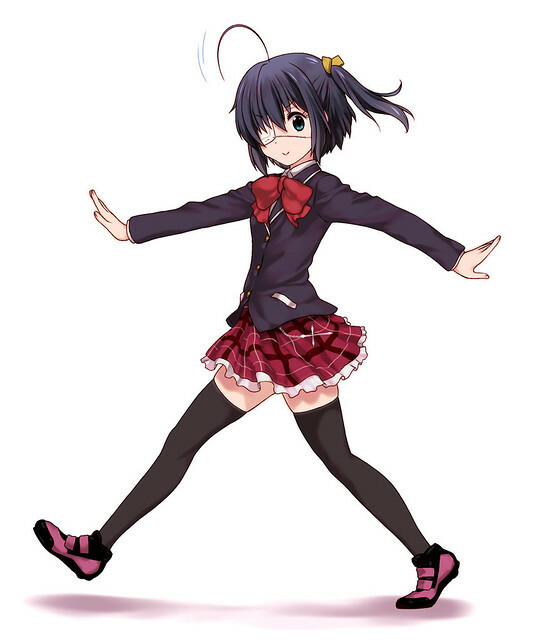 I am pretty sure that there are some of you who are wondering when GSC will make Nendoroid from the characters of popular anime Chuunibyou demo Koi ga Shitai, particularly a Nendoroid of Takanashi Rikka, the delusional one-eyed girl. Well, while you are waiting for the official Nendoroid, now you can create your own Nendoroid Takanashi Rikka by mix-matching several Nendoroid parts, courtesy of an MFC user named ney. Well, what do you think, Nendonesian? 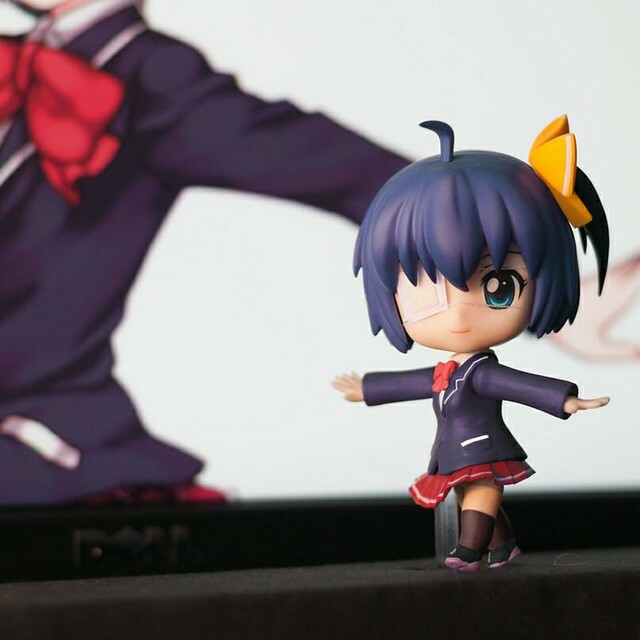 Interested to try the mix to create Nendoroid Takanashi Rikka? This entry was posted in News and tagged chuunibyou demo koi ga shitai, mixmatch, nendoroid, takanashi rikka. super good! cant wait for the real nendo! GSC,why u no make Rikka into Nendo!!! Wow, looks just like her! Hopefully GoodSmile will release an official one.